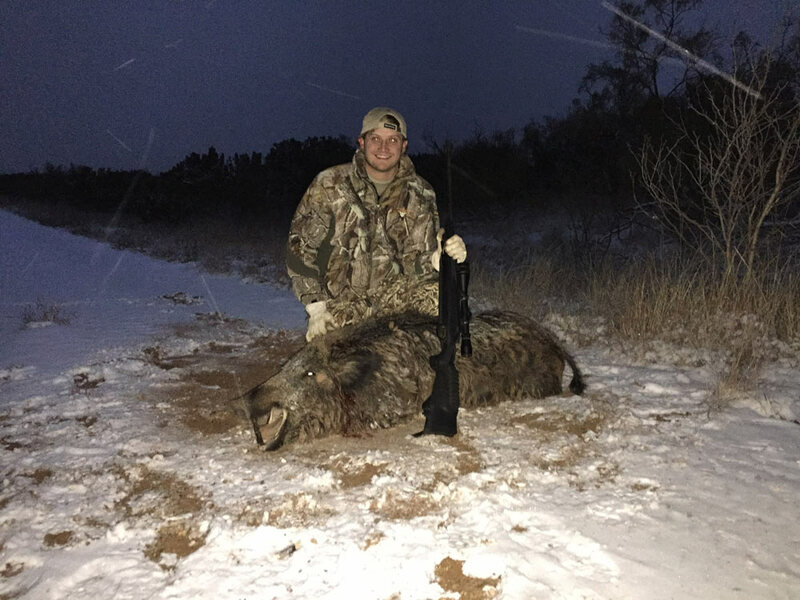 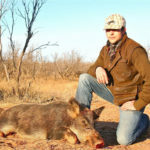 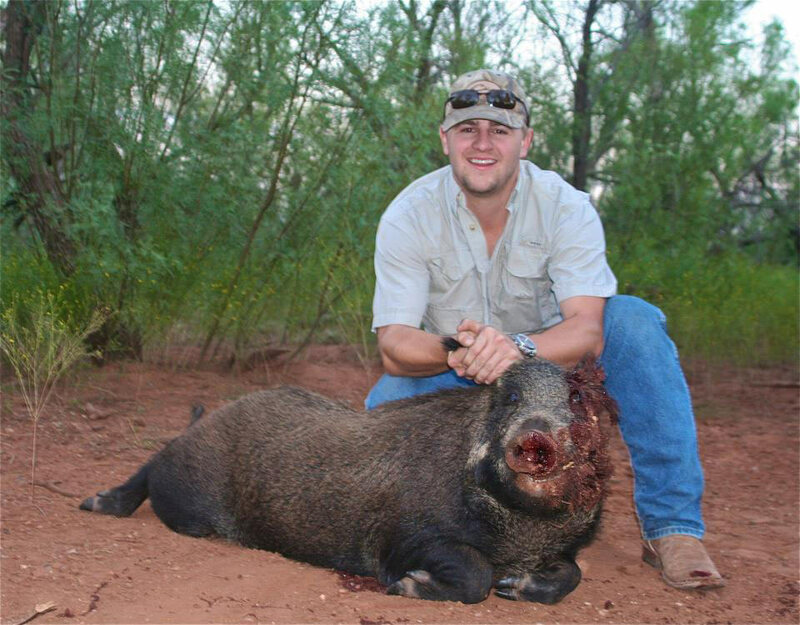 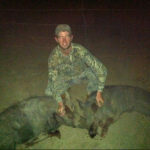 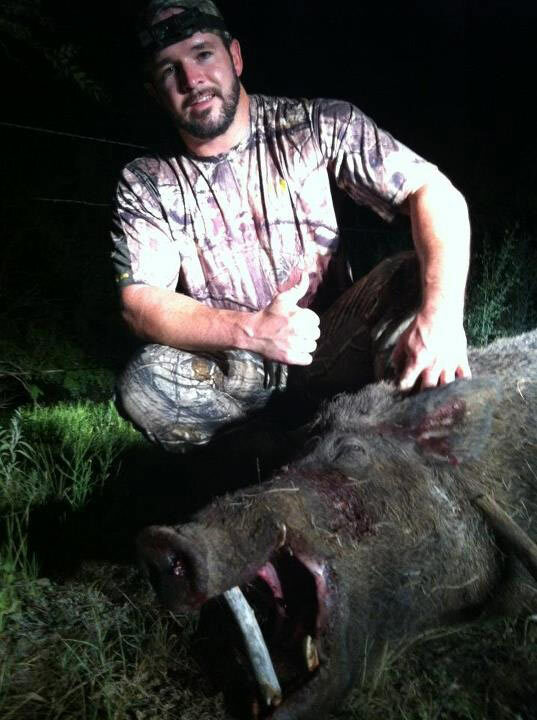 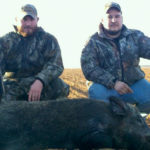 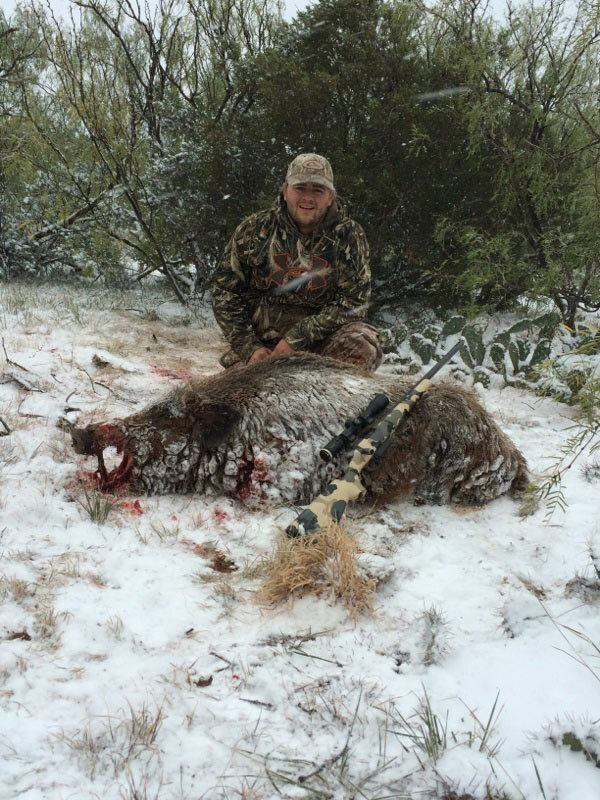 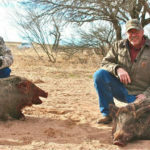 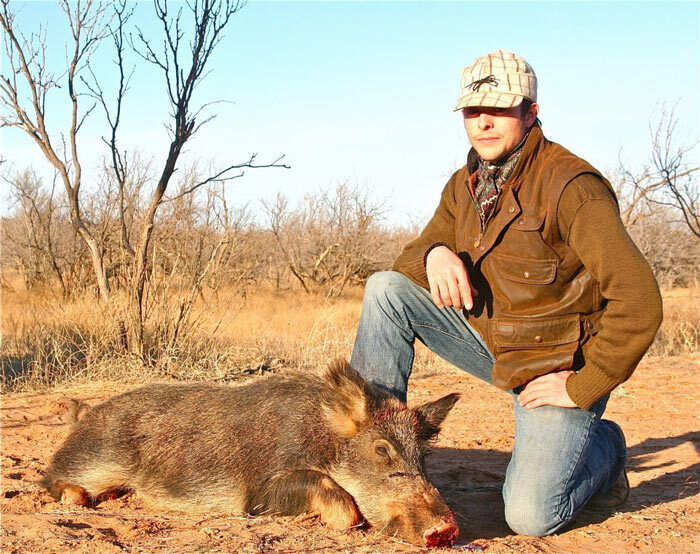 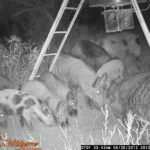 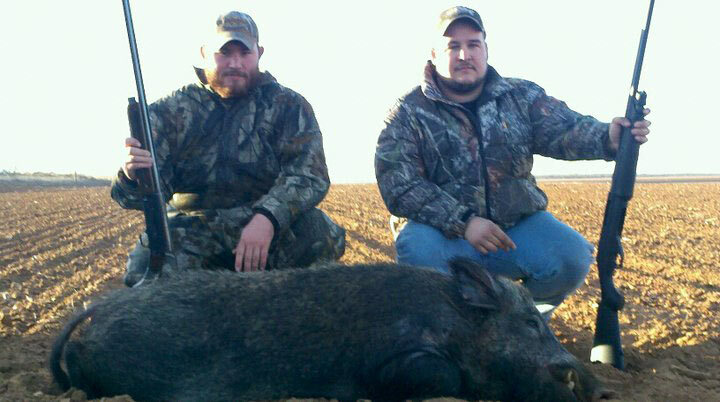 Hog hunting on our West Texas ranches has proven to be a great trip for hunters looking to get away with their friends and help us keep the population down. 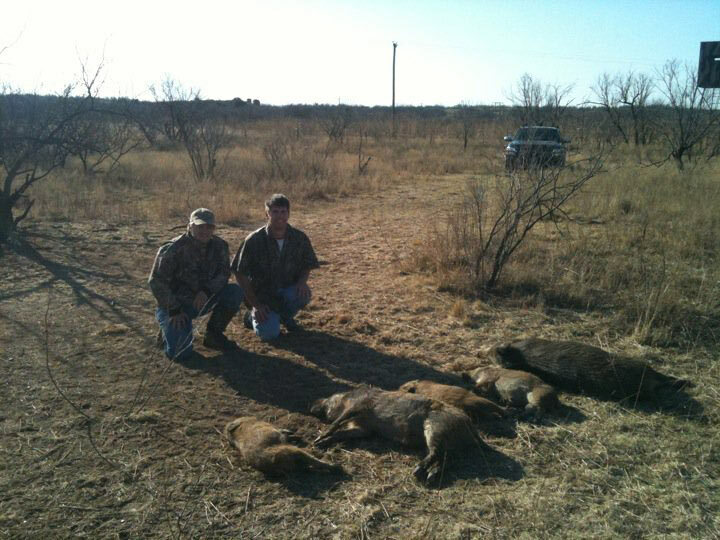 We hunt several ranches depending on where our largest problem is. 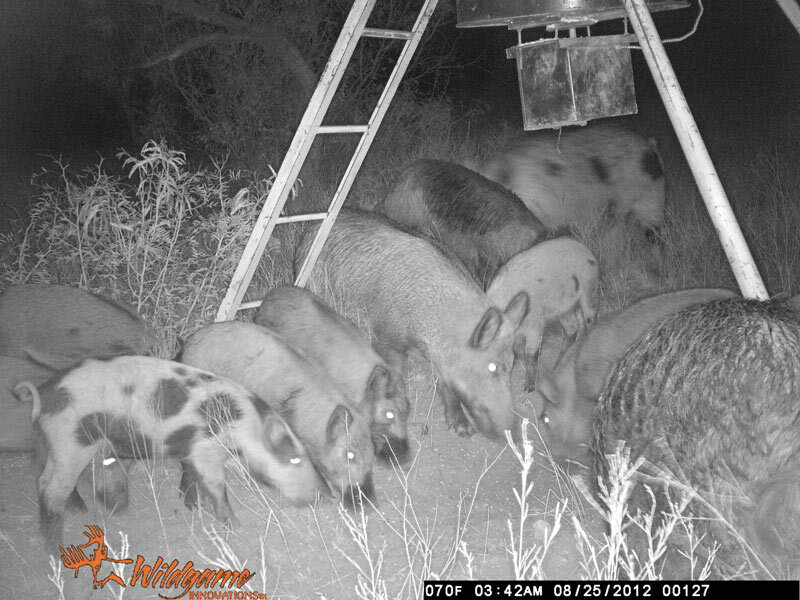 The 6,000 acres Paducah ranch is one of our most popular we hunt with 12 feeders and lots of country to roam. 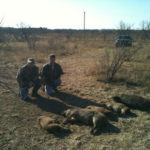 We do have lodging located on the ranch. 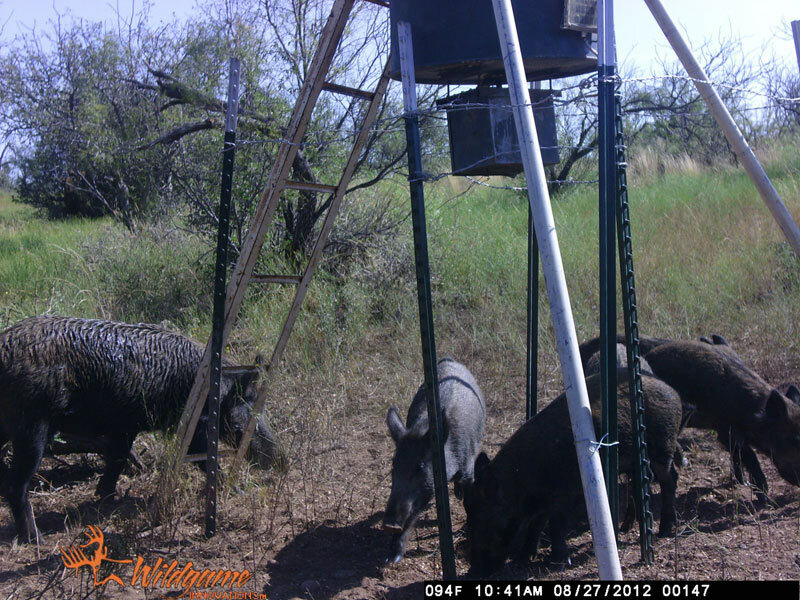 We have a cleaning area to clean your hogs with running water. 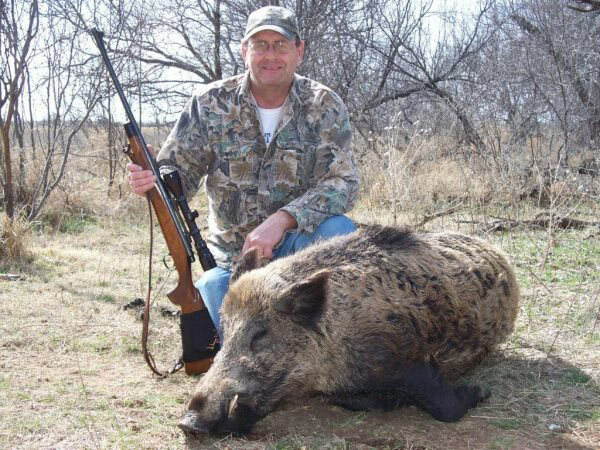 You will need to bring coolers to transport your meat. 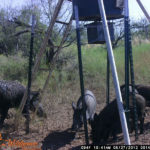 This is a semi-guided hunt so essentially we show you the ranch, check camera’s to put you on the best feeders, cook you some good food, and help you retrieve game if needed. 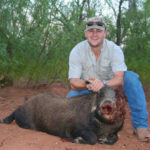 We do have vehicles on the ranches to help you get to blinds but encourage hunters to bring their own transportation. 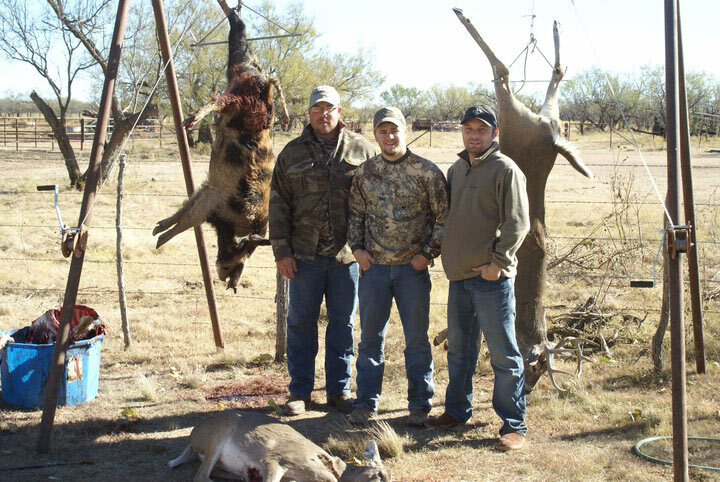 Putting several hunters out on these larger ranches can take some time. 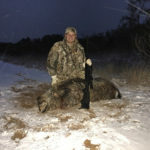 This package is for 2 nights lodging and all the hunting between the hours of 2:00 when you arrive until 12:00 when you leave. 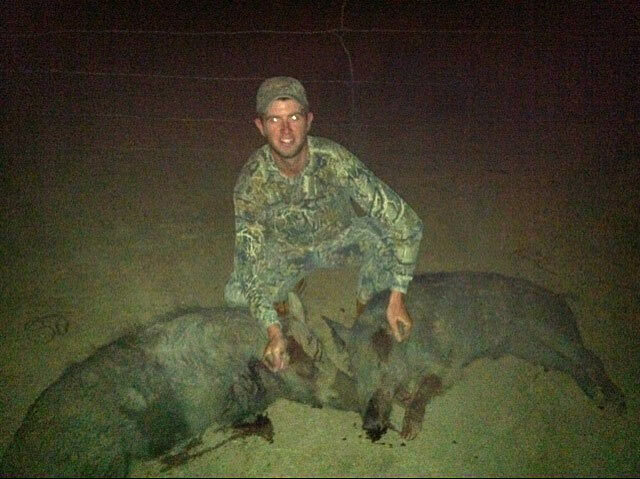 We have no limits to the amounts of hogs you can kill. 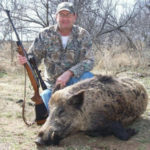 You are responsible for your own game cleaning if you care to take the meat.